This entry was posted on Friday, October 21st, 2011 at 00:45 and is filed under Arab Spring, Barack Obama, Breaking News, Foreign Policy, Politics, Terrorism, War. 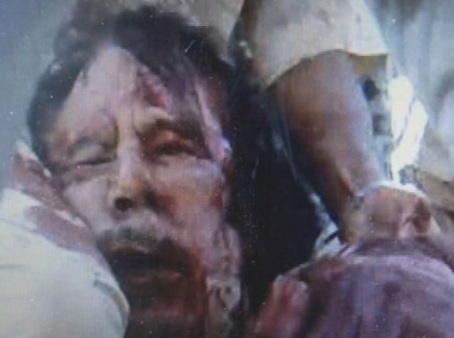 One Response to Gaddafi Dead, But What Will Be The Blowback? Perhaps if we, and other powers-that-be, would simply stop our financial and military support of these regimes we wouldn't have to worry about potential blowback.